Have you tried our cheese selection pack yet? If you’re a cheese lover and you haven’t tried our Cheese Selection Pack, then what are you waiting for? These limited edition selection boxes contain six of our best selling preserves, perfectly matched to your favourite cheeses. Add them to your next cheeseboard, alongside a selection of fruit & savoury biscuits, or just keep them to yourself! Our light and tasty Gooseberry & Elderflower Chutney (100g). Winner of a Taste of the West Silver Award 2016 and the perfect accompaniment to Goat’s Cheese. 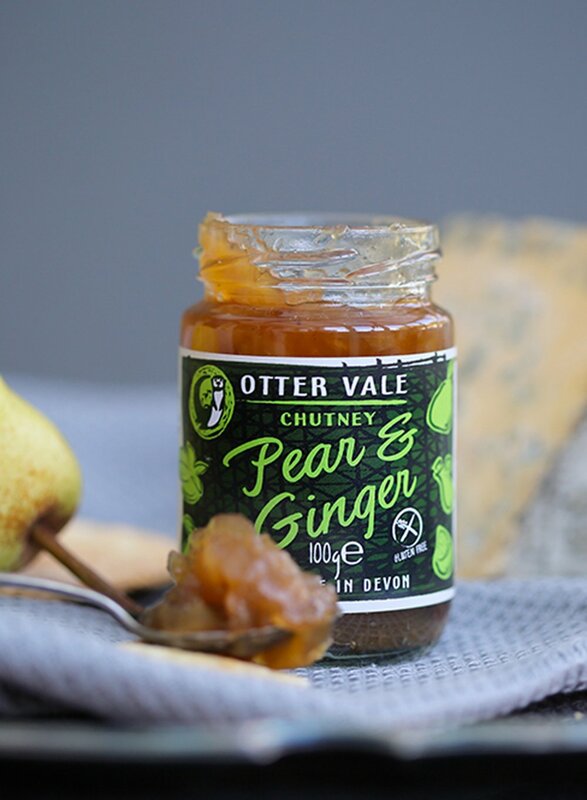 Our Pear & Ginger Chutney (100g). 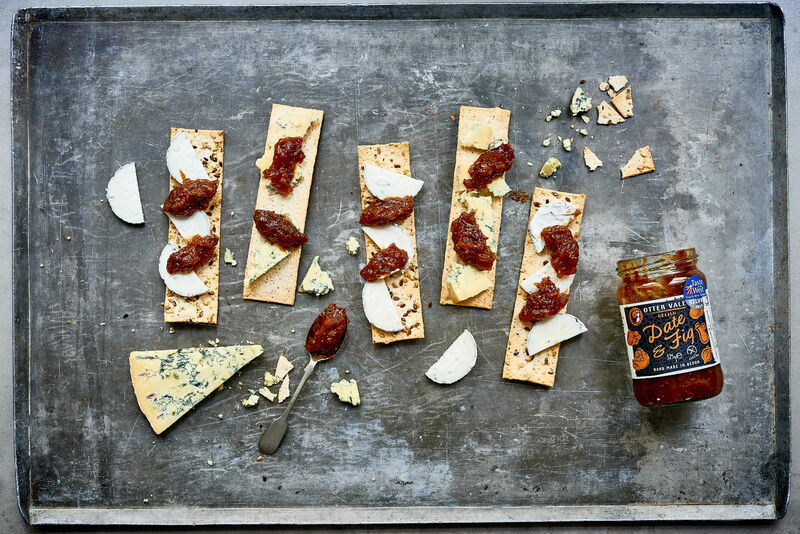 A classic preserve that goes beautifully with Stilton or Roquefort Cheese. 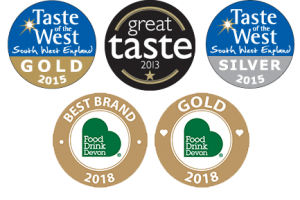 Our best selling Onion & Pineapple Devon Chutney (100g). A real Devon institution and ideal for matching with mature cheddars such as Quicke’s. Our Quince Jelly (100g). A light & tasty jelly that is a wonderful accompaniment to Manchego. 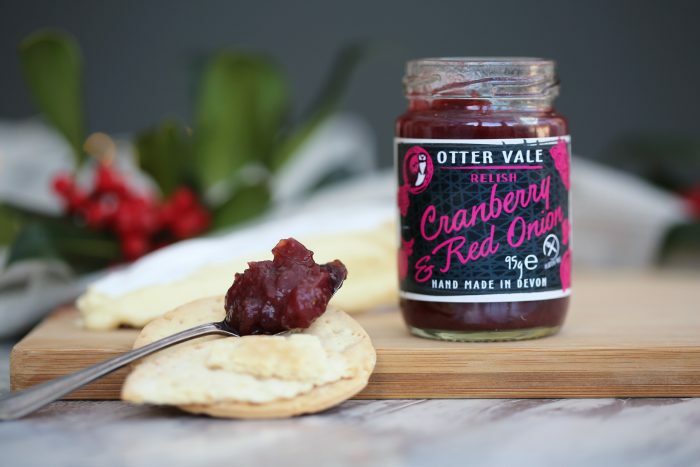 Our very festive Cranberry & Red Onion (95g). Perfect for Christmas lunch or for enjoying with Brie. Our Date & Fig Relish (100g). Winner of a Taste of the West Silver Award 2015 and pretty much ideally paired with everything! You can purchase yours by clicking here or contact us to find your nearest supplier.